Do you have old valuables just sitting around your house that you don't use or need anymore? 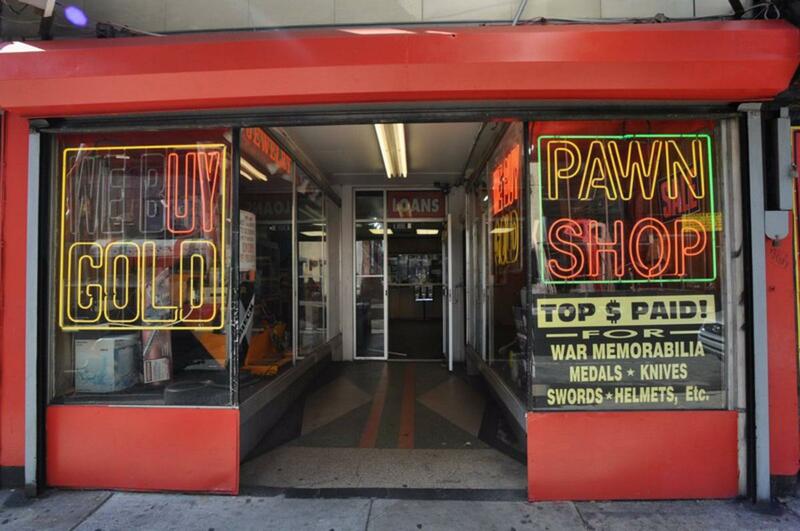 Come to the pawn shop today to sell them to us and purchase new valuables! We will give you top dollar for your possessions!